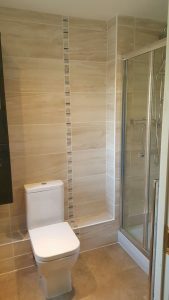 Are you looking for a local, affordable company to install your new bathroom suite, or are you looking for somebody to assist with individual jobs such as general plumbing; installing a new bath, taps or toilet; wall preparation, tiling and grouting; changing your electric system; or installing new lights and sockets? 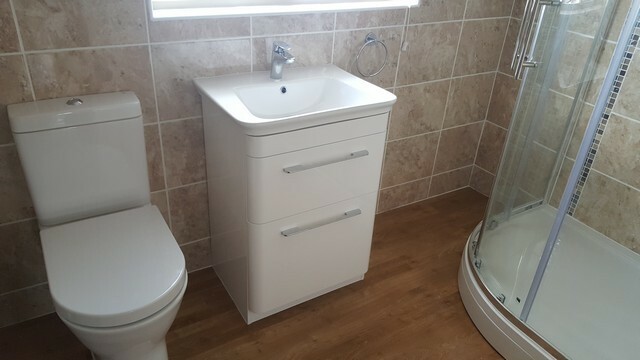 Then look no further Purbeck Property Services. © 2019 Purbeck Property Services.